A restful haven. Your daily retreat. 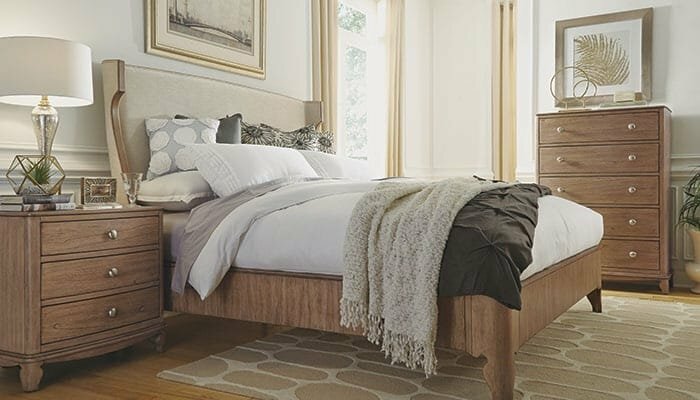 Create the perfect bedroom with a look that’s all yours.